Initiated in 2013, the MTWP is a collaboration between the Franklin Regional Council of Governments, Berkshire Regional Planning Commission, Franklin Land Trust, Massachusetts Executive Office of Energy and Environmental Affairs, a US Forest Service Liaison, and the MTWP Advisory Committee. The formation of an Advisory Committee to help oversee the project was a key recommendation from a series of community meetings held in 2014 to gather public input on the project. The MTWP Advisory Committee has met regularly since 2014 to craft a project plan, the State legislation, and a draft business plan and governance structure. 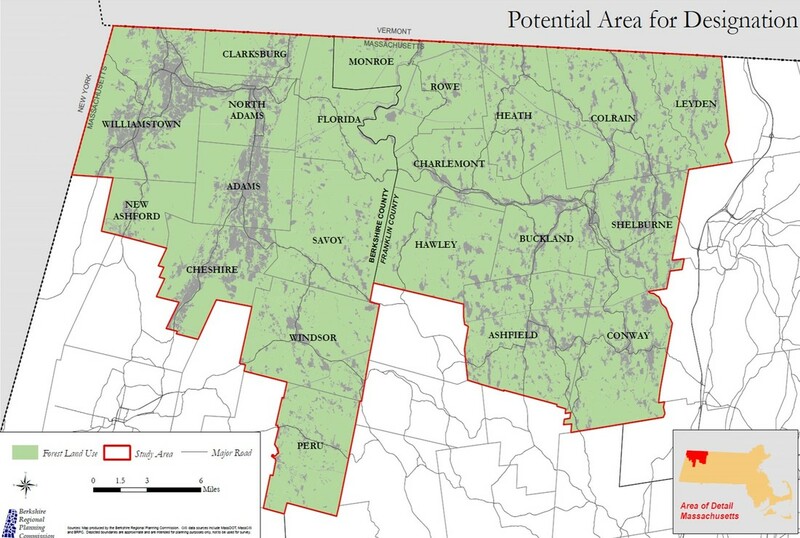 The Committee is comprised of representatives from 19 of the 21 towns and regional organizations representing land conservation, economic development, forestry, regional planning and the environment.